Standards are one of the pillars of modern engineering, and conversely of synthetic biology – a discipline which looks at biological systems through an engineering lens. Standardization of physical assembly of DNA-encoded genetic parts was one of the first issues that early pioneers pointed out would be crucial, and standardization remains to date a core principle within the iGEM competition and its repository of biological parts. Criticism to the principle of standardization included the issue that regardless of how one standardizes physical composition, the result is not a predictable functional outcome, because biological activities delivered by given DNA segments are context-dependent in practically all cases. Much progress in the methods and technologies have allowed the debate on standards to move beyond technicalities on DNA composition, to focus on what else can and should be standardized. For example, how do we measure biological activities? And, along the way, the sector has added benchmarks for synbio practices, including risk assessment methods. At the same time, the growing awareness that synbio can ultimately become a transformative technology has prompted a (mostly implicit) footrace for who will succeed in establishing the rules and standards that will shape the field of synbio for the future. The ST-FLOW Project has merged the efforts of 15 leading European research groups (including 3 SMEs) for developing material and computational standards that enable the forward-design of prokaryotic systems with a degree of robustness and predictability that is not possible with customary Genetic Engineering. The central issue at stake has been the identification and implementation of rules that allow the conversion of given biological parts assembled with a set of principles for physical composition into predictable functional properties of the resulting devices, modules and entire systems. Deployment of dissemination and training efforts targeting a new generation of scientists; analysis of intellectual property issues in regards to SynBio access; survey of public debate on ethical and safety issues. Biofaction led a work package on the societal and economic dimensions and ramifications of biological standards. This included on the one hand an analysis of safety and risk assessment issues related to the development and implementation of biological standards, and on the other hand opening up a public dialog with multiple audiences and through a variety of channels. For visual material connected to this project, have a look at our film “Standardisation in Synthetic Biology”, or a look at a clip of our “Standardise Biology Science Kitchen Workshop”. 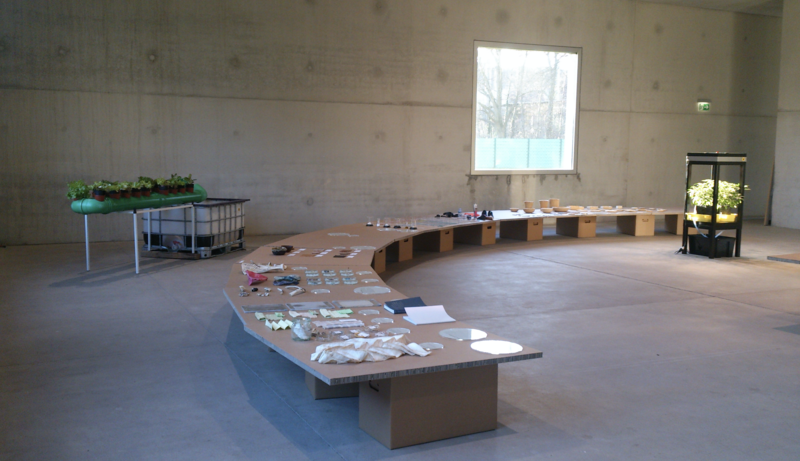 You can also check out some impressions of our “BIOMAS(S)TERPLAN” exhibit at “Prototype Nature”. Standardisation in Synthetic Biology from Biofaction on Vimeo. 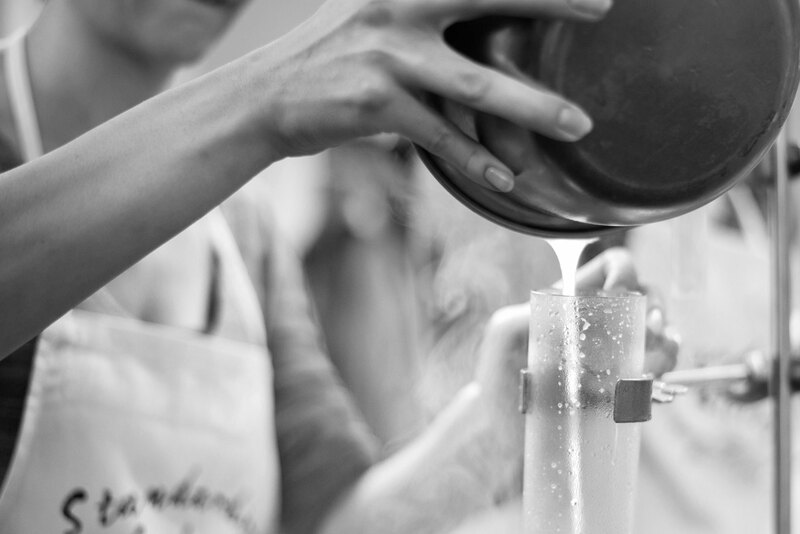 Standardise Biology Science Kitchen Workshop from Biofaction on Vimeo.